Why isn't WordPress showing the number of pages in user management? Why there's no warning about the pages? 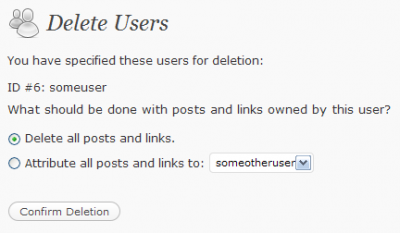 The screenshots are from WordPress 2.8.4 with no plugins. I run into some problems because of this few days ago, several pages disappeared from a site - good luck the host provides db backups on daily basis. Always attribute all posts and links when deleting a user. It will save the pages too. I'm submitting this as a feature request to the WordPress developers. 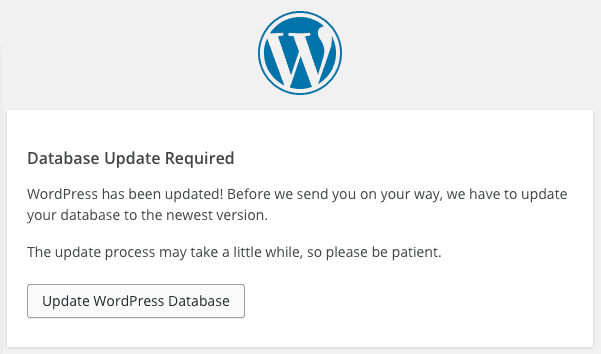 Let's hope they will put it in into the next WordPress release together with number of comments and maybe some other usefull information. Seems like we are not the only one who is missing this (basic) feature. I found some tickets about this or related issues when browsing WordPress bug tracking system. In the first ticket it seems like this will be added in 2.9 version - wp-admin/users.php does not show pages under "posts" column. The other ticket tickets is about showing number of comments in User management and is containing references to several other complaints about this which appeared in the support forum and it even contains a fix - Also show comment count in wp-admin/users.php. It should appear in 2.9 version. Hopefully there will be all the information about pages, comments and even more in User management in the next major WordPress version. The developers are not very keen to implement these ideas in 2.8.5 version (see the tickets milestones).